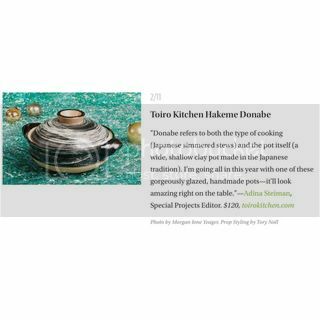 HAPPY DONABE LIFE - Mrs. Donabe's Rustic Japanese Kitchen: Our Hakeme Donabe on Epicurious Gift Guide 2016! 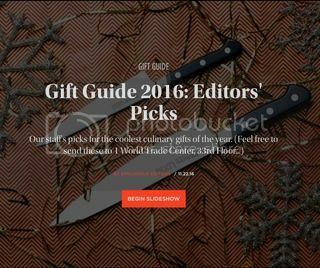 Our Classic-style donabe, "Hakeme", is selected in Epicurious's Gift Guide 2016: Editors' Picks. It's one of 11 "coolest culinary gifts of the year"! 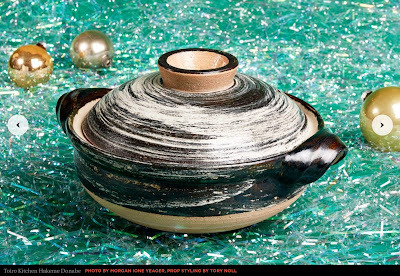 Happy donabe life.